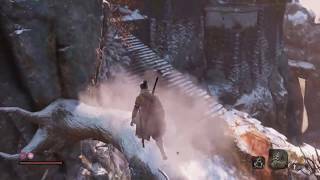 Activision has announced that Sekiro: Shadows Die Twice sold more than 2 million copies worldwide in less than 10 days. On launch day, Sekiro: Shadows Die Twice was the #1 viewed game on Twitch. The game also had 1.1 billion minutes watched on Twitch within one week. 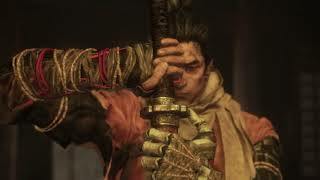 In Sekiro: Shadows Die Twice you are the 'one-armed wolf', a disgraced and disfigured warrior rescued from the brink of death. 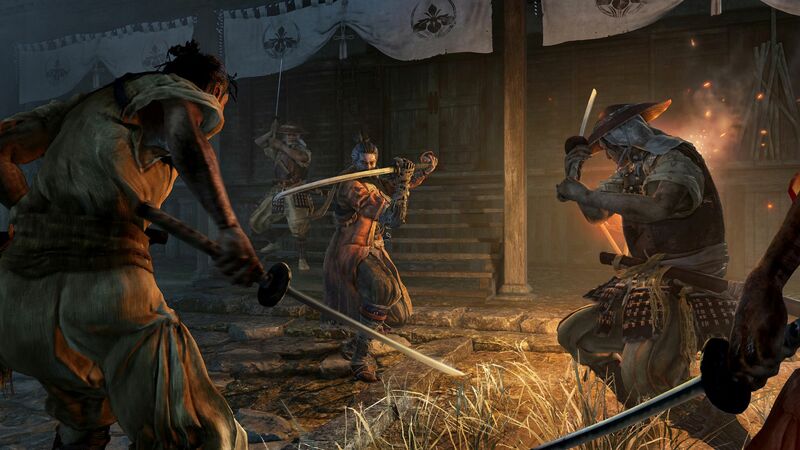 Bound to protect a young lord who is the descendant of an ancient bloodline, you become the target of many vicious enemies, including the dangerous Ashina clan. The sales total came from all three platforms where the game is available - PC, Xbox One, and PS4. There are currently 0 members and 155 guests on the website right now. 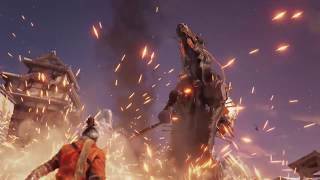 "An old dog with new tricks"
Sekiro: Shadows Die Twice (PlayStation 4) is ranked #205 out of 1435 total reviewed games. It is ranked #3 out of 39 games reviewed in 2019.